The Department of Petroleum Resources (DPR) started the payment of Oil and Gas Industry Service Permit (OGISP) fees and charges online from 2015. In 2015, Federal Government of Nigeria introduced a single account for all her agencies and parastatals activities. Prior to this time, Nigerian federal government agencies and parastatals maintain their accounts as it pleases them. An agency may maintain 30 to 50 different accounts for her operations and remit revenue generated to federal government when they want to do so. DPR is one of the federal agencies that all the payments you are to make to them goes to this single federal account. 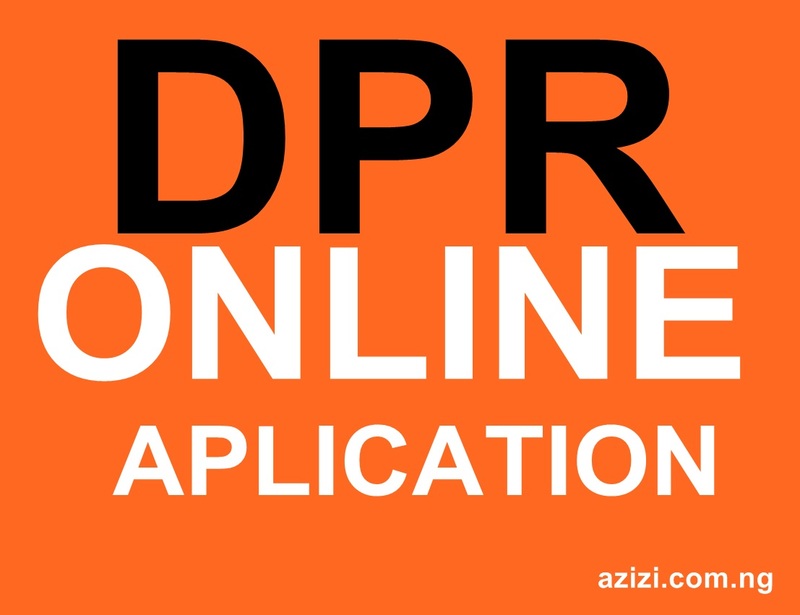 In this write-up, you will learn how to pay your DPR Oil and Gas Industry Service Permit (OGISP) fees and charges online on you own. Step 4: Make payment through Direct Deposit or pay Online with your card. Step 5: Type in DPR in the field “NAME OF MDA” and the system will pop up list of items that will enable you to choose the name of service(s) you are paying for. Step 6: Generate your code and make payment with your Card or copy /save the generated RRR code and take the code to bank and make payment. This can be done through your smart mobiles or computer that is connected to internet.